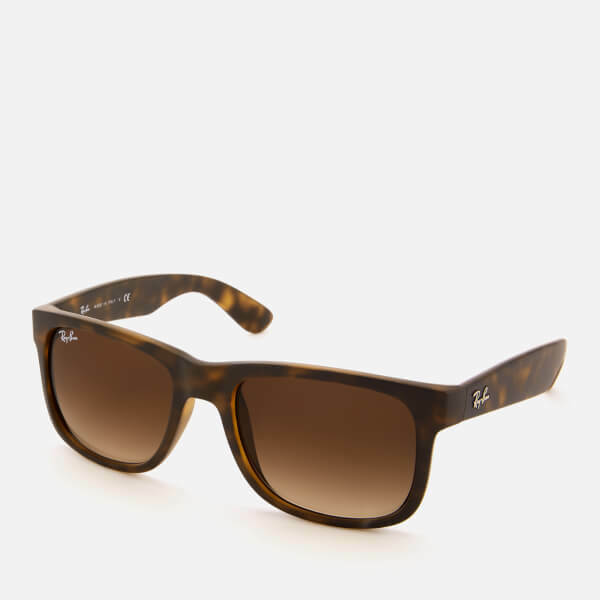 The Ray-Ban ‘Justin’ sunglasses are inspired by the iconic Wayfarer shape with slightly larger rectangular lenses. 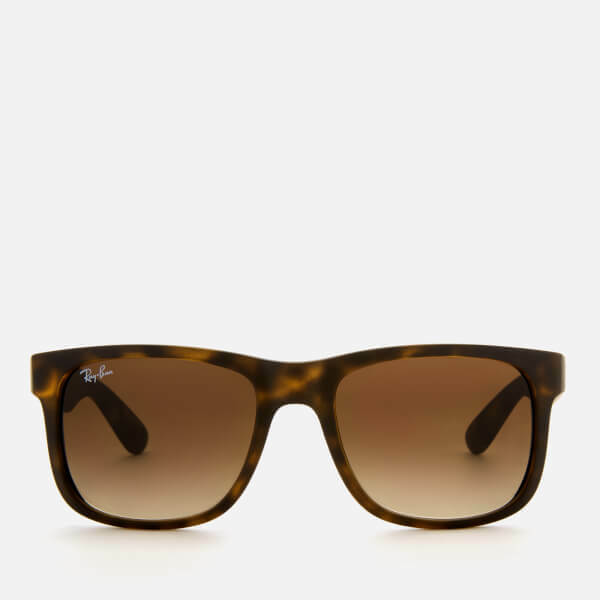 Crafted with rubberised light Havana frames, the men’s sunglasses have brown gradient lenses that provide 100% UV protection. 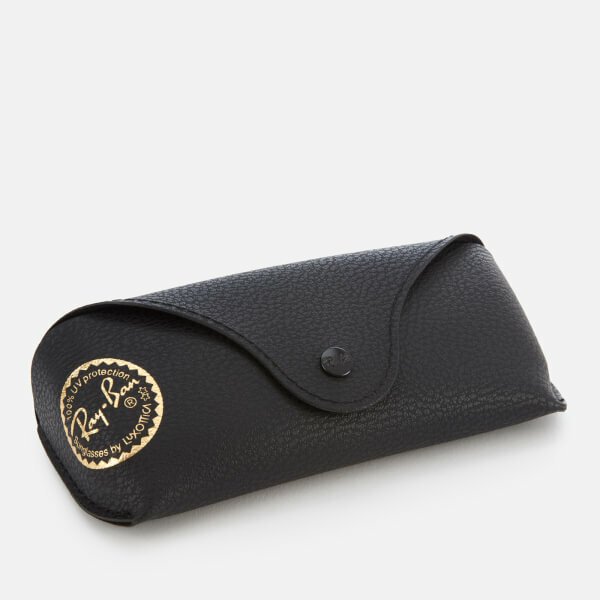 Complete with signature branding on the temples and a branded case. Frame: Nylon. 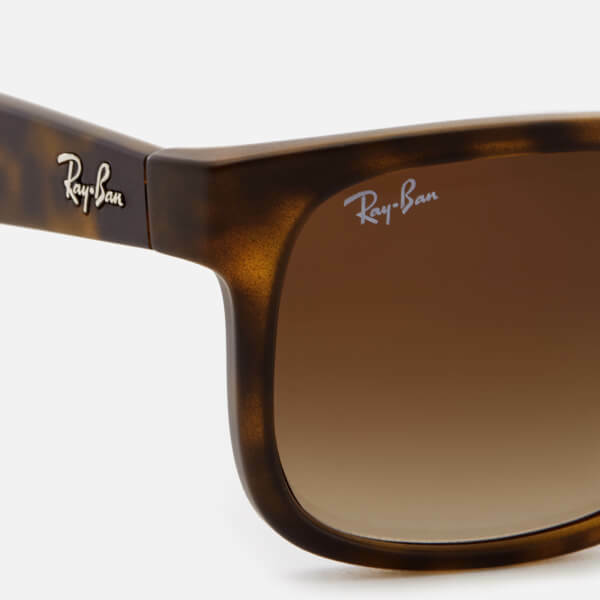 Lenses: Brown Gradient.